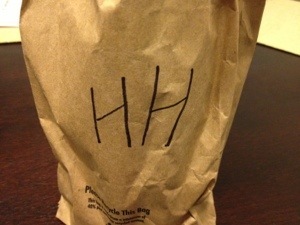 In this episode, Jeff tries to figure out what’s in that brown bag. 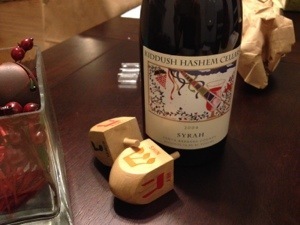 If you were playing along at home, what wine did you think this was? Leave a comment, and let us know. 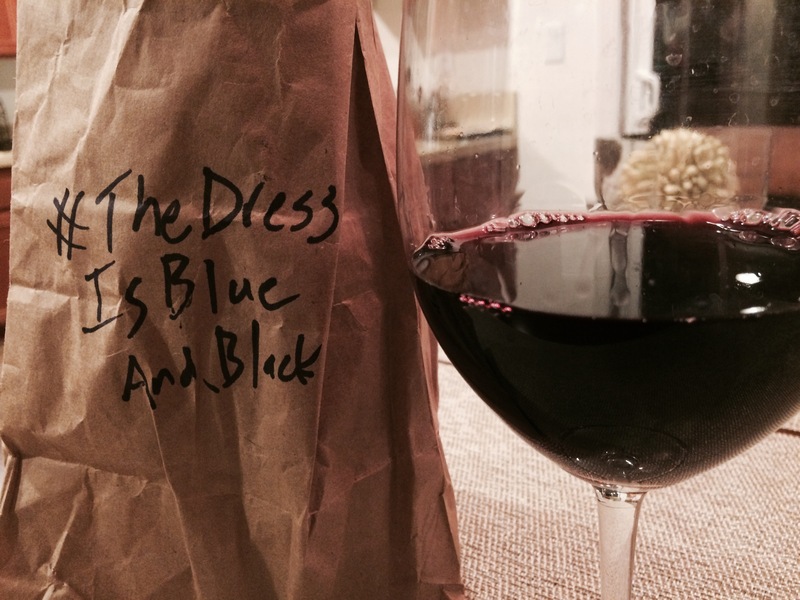 In this episode, Jeff pairs a blind wine with his lunch and dinner. 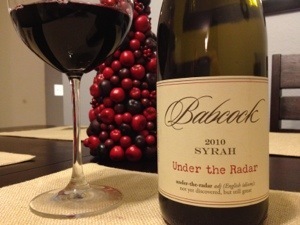 The wine had some really nice acidity, accompanied by red and dark fruit notes. 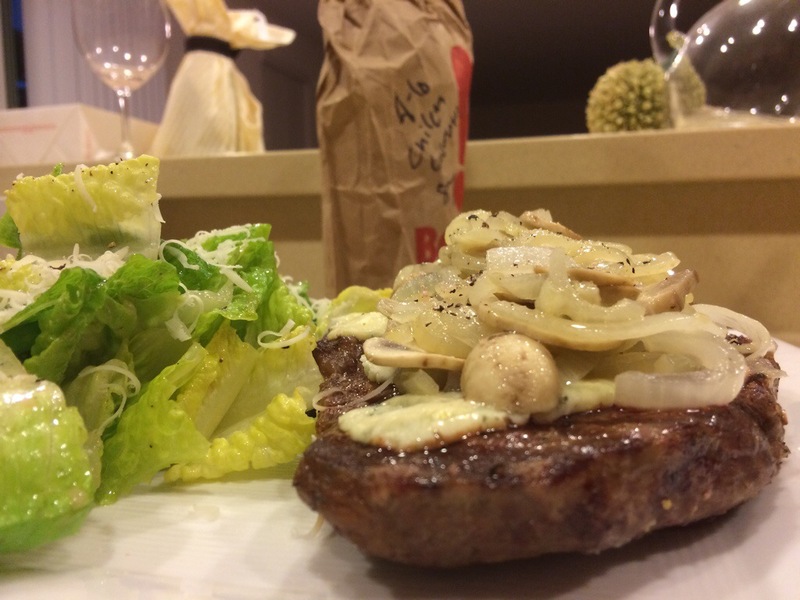 I paired it with a Grass-Fed Beef Sirloin topped with Onions, Mushrooms, and Garlic Sauteed in Stagecoach Vineyard Olive Oil and a bit of Danish Blue Cheese. The Salad is Romaine Hearts with a Simple Vinaigrette and Parmesan Cheese. The food and wine together provided an overall richness that would be lacking if they were consumed separately. 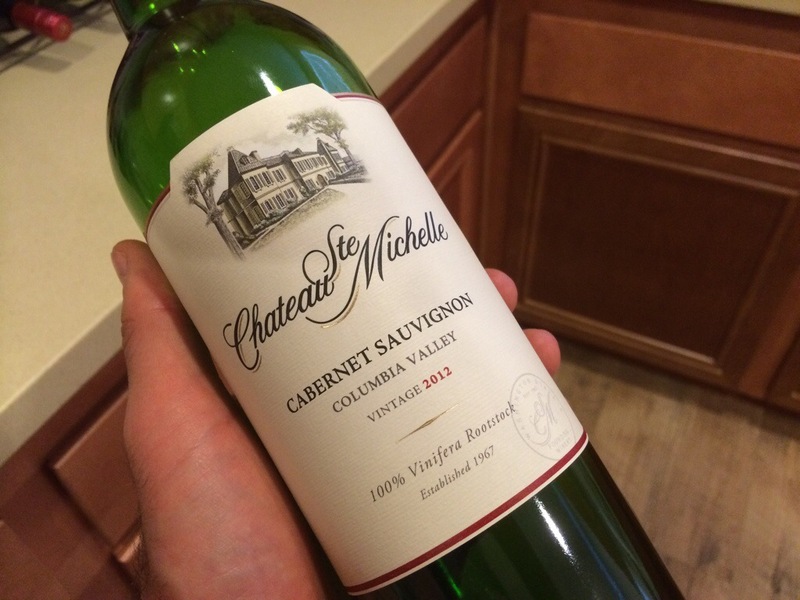 What I originally picked to be an 8 – 10 dollar Chilean Carmenere, turned out to be the 2012 Chateau Ste Michelle Cabernet Sauvignon from the Columbia Valley of Washington State. What flavor profiles do you look for when pairing food and wine? Leave a comment, and let us know. C’mon foo! You know this is a blind tasting. If you really want to see what it is, watch the video, or scroll down. 1. This wine was a GV Special. 2. 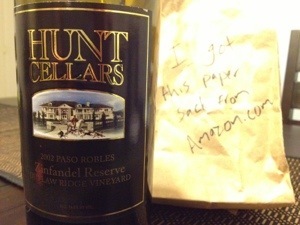 This wine is available for $15 on various online retailers. 3. Vaucluse is in the Southern Rhone of France. 4. 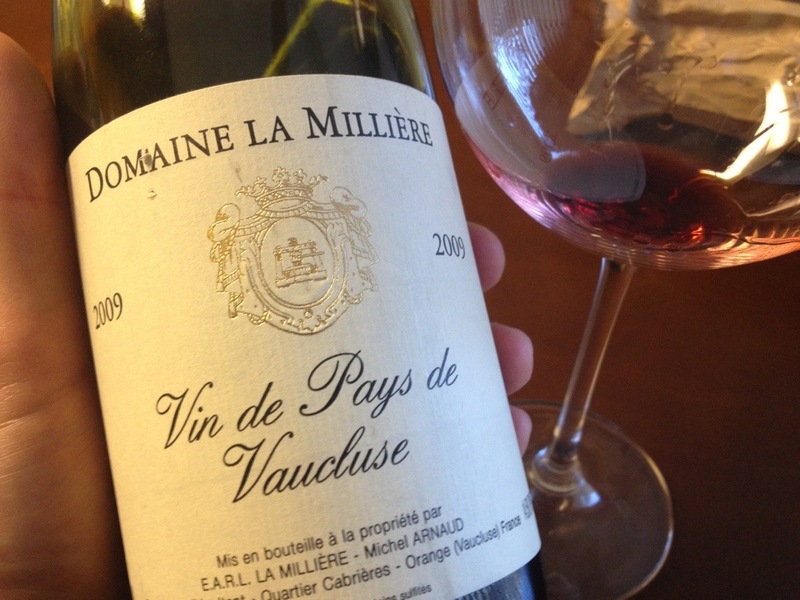 This Vin de Pays is not made of a typical Rhone grape. It’s Merlot! What is your go-to value region for old world wines? Leave a comment and let us know. 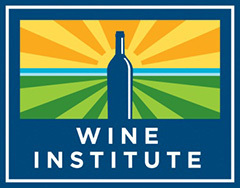 Search for wine and wine-related products on Amazon.com. It’s a blind tasting. If you want to see the wine, either scroll down or watch the episode. Stay Rad Wine Blog TV Episode 63: Post Number 200! Jeff has tasted a wine from this producer before. 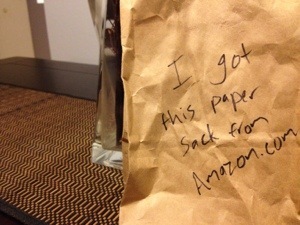 It was a Sonoma Valley Chardonnay. He gave it an 88. 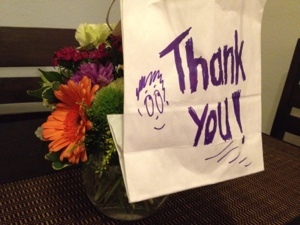 – Nick TheDrummer for being such an awesome friend and supporter of this blog. – Evan for being just a positive dude. Thank you for tipping us off to blender decanting. – Anyone who has ever taken the time to view this blog. If you would like to see the score that Jeff gave this wine, please visit the Rad Wine Reviews page. Stay Rad Wine Blog TV Episode 60: What it B? 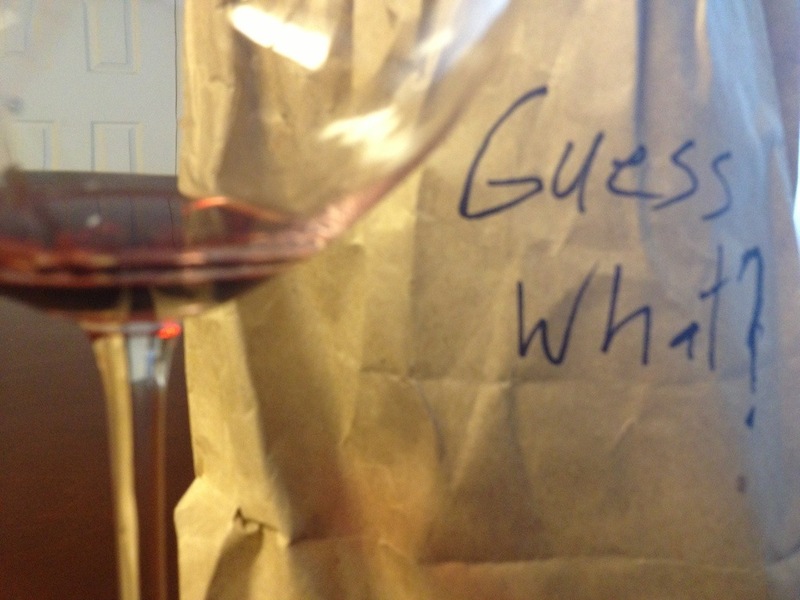 In this episode, Jeff tries another wine in a brown bag. What could it be? To view the score of this wine, click here.